This restaurant offers you nice food and a place to rest after a long walk around Mullner Kirche. The wonderful flavours of the French cuisine attract a number of customers. It's worth visiting Esszimmer to try nicely cooked halibut, scallops and tuna. 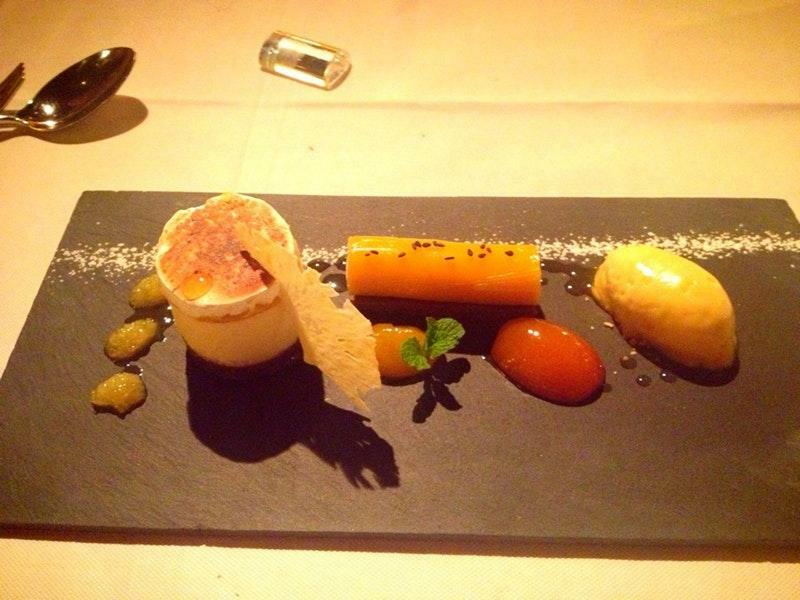 You will like its food, particularly tasty parfait, praline and petit fours. Guests visit this place to order delicious wine, champagne or lager. Good espresso is the right choice. Choose between indoor and outdoor seating. The cute crew welcomes visitors all year round. The fabulous service is a big advantage of this spot. You will pay attractive prices for your meal. The divine decor and lovely ambiance let clients feel relaxed here. 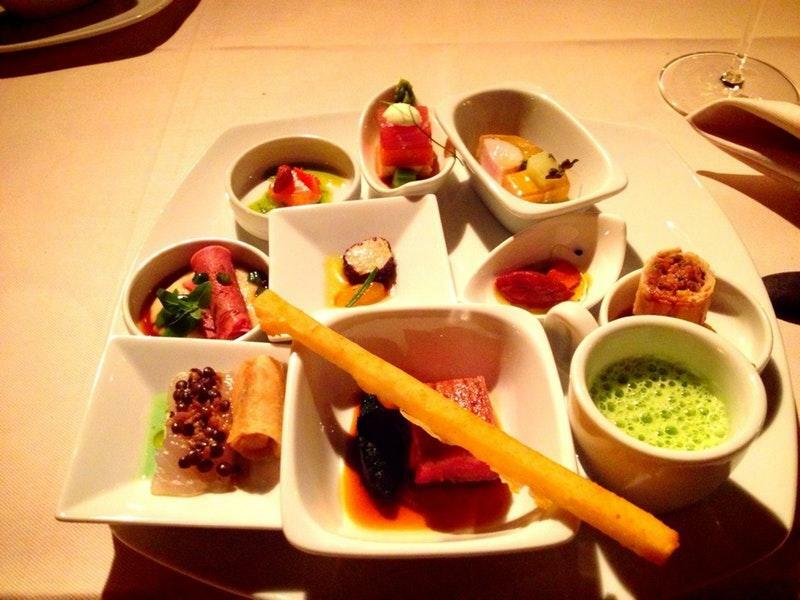 It's a Michelin one-star restaurant, the award is usually given for serving great food. I preferred the Esszimmer menu over the vegetarian one. The presentation was very pretty. The food was very good with just the right amount of courses. However, I did miss a bit of a effect. A perfect fine-dining experience. Even though we had just lunch, it was extremely tasty and the wine pairing was great. The staff was very friendly and even offered to prepare something off the menu to avoid allergens. Highly recommended. Excellent service. Some ingredients (offal, quail) for the set menu would be better appreciated by those more adventurous. The courses I liked were superb. Full course option is very filling.